There is no dearth of e-commerce stores online. In addition to the big online retailers such as Amazon, you will also be competing with thousands of other online retailers. You need to make your website unique in order to make it stand out among a sea of competitors. Therefore, you need a template that not only gels with the products you are going to sell on your online retail store but is also unique. It makes it easy for you to create a unique and well-designed store by providing hundreds of professional templates. They also have a collection of premium themes that can be bought at an affordable price. The big advantage of premium themes is that they offer a lot more customization as well as functionality. It’s also important for you to know that these themes do not cost much and since they have been created specifically for this platform, these are fully compatible and will help you rank extremely well for keywords that are associated with you and your brand. Shopify also has an app store. There are hundreds of free and paid apps listed on the App Store that allow you to add a variety of functions to your retail store. These tools allow you to take care of various aspects of running your online retail business including inventory management, customer service, shipping, marketing, fulfilment, social media, customer service and other such things. Most of the apps are affordable and help in automating your business processes. In fact, it won’t be wrong to say that the App Store is one of the biggest strengths of this platform and this is one of the main reasons most entrepreneurs prefer this online selling space over other platforms. Since these apps are specifically created for this platform, these completely integrate into the platform and you don’t need to worry about things breaking down or not working. In case you are unable to find an application on the App Store, you may also hire a developer on various freelance platforms in order to develop a specific application for your online space. There will be times when some things won’t work as you expect them to work. 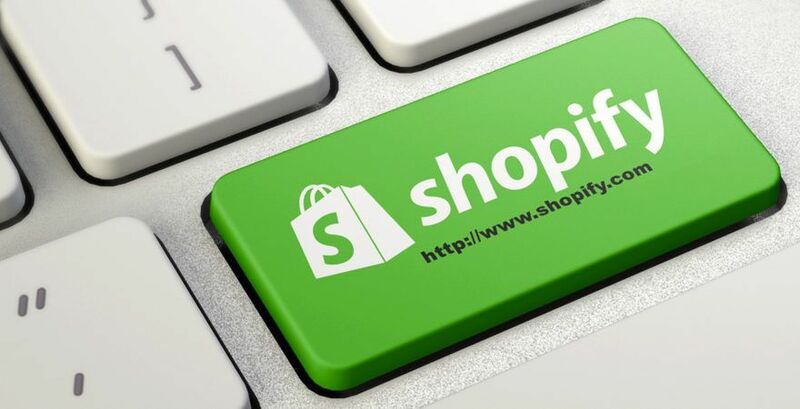 This is where the 24 x 7 support offered by Shopify has a big advantage over other platforms. There is also a big knowledgebase of articles that cover almost every topic. In addition to the knowledgebase, they offer support on phone, on email as well as through chat. You will always have someone to take care of your needs and you won’t be left hanging without any answers. Many users of the platform find their customer support representatives to be knowledgeable and extremely helpful. In simple terms, you will get the support you need at any point in time to make sure you keep making sales and keep growing your business. When you sign up, you do not need to worry about anything. You do not need to have any coding experience or design experience or a degree in computer science in order to build your online retail store from scratch. The platform takes care of everything including payments. You just need to click a few buttons in order to take care of everything. The backend as well as the front end is intuitive and user-friendly. Also, there is extensive documentation offered by Shopify and you should be able to find answers to most of your queries. They have a great admin backend. You can also find everything you want to know about your sales and other notifications on their mobile app. You can easily manage orders as well as track sales through this mobile app as well as on their online platform. So, you can run your online store even when you are out on the beach. Internet is going mobile. More people connect online through their smartphones and tablets as compared to desktop computers. Therefore, it is essential that your online store has responsive design. Responsive design makes sure that a website looks great on all devices irrespective of their screen size. Shopify has a number of responsive themes which means you don’t need to worry whether customers reach your website on a tablet, a mobile device or on their desktop computers. 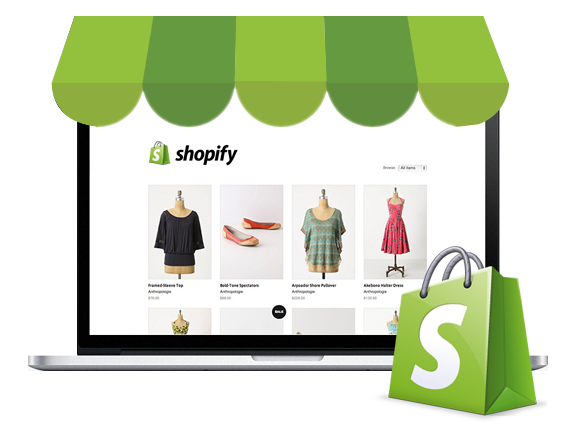 Overall, these are only some of the major reasons for choosing Shopify for your online retail store. It’s is easy to use, simple to setup and offers a great deal of customization options to create an online retail store of your dreams. How Can Influencer Marketing Help Small Businesses in 2017? 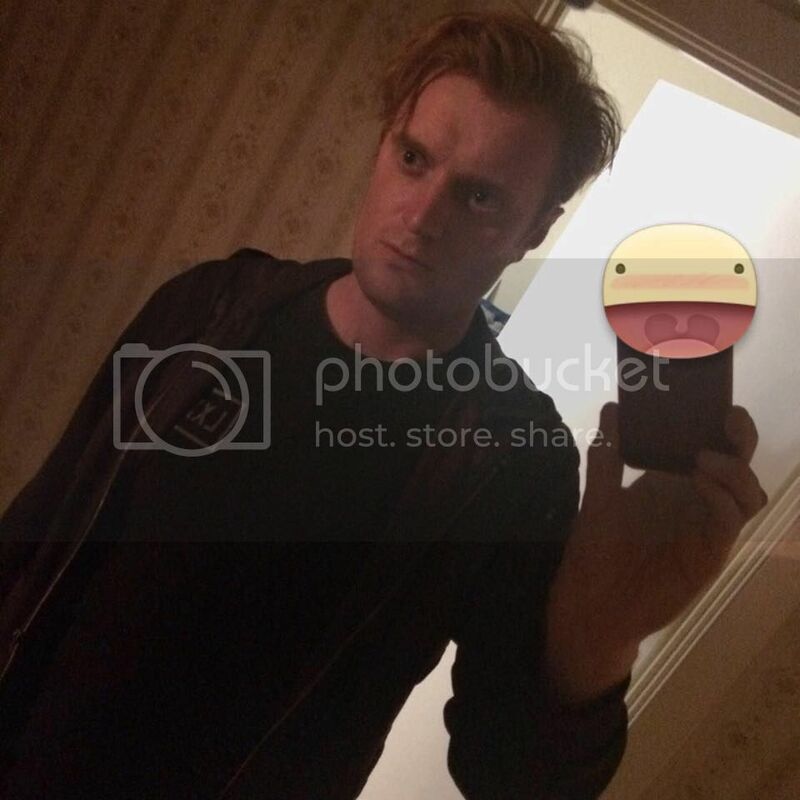 Chris is a website designer and developer at Home Giraffe, while also delving into marketing and the inner working of digital marketing, he has a passion for all things design related. Add one more to the list of reasons. A Complete SEO Friendly: Inbuilt apps and modules to set metadata and other SEO stuff easily.